Bio | Dr. Shoshana Bennett, Ph.D.
Dr. Shosh is a pioneer in the field. She is a survivor of two life-threatening postpartum depressions. 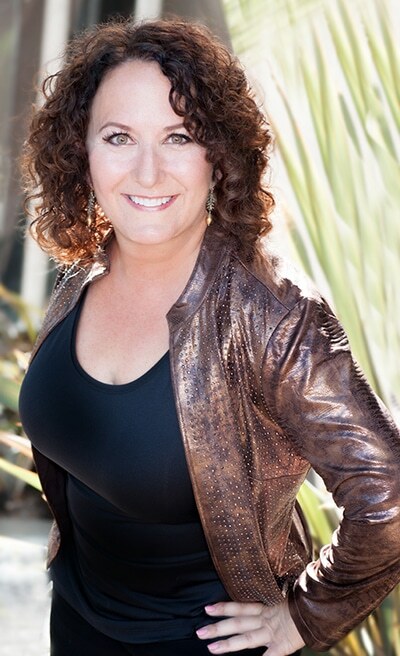 As a keynote speaker, guest lecturer and radio talkshow host, Dr. Shosh knows that positive thought, hope and the ability to apply sound physical and mental knowledge are powerful things… and she helps her clients do that every day. Shoshana Bennett, Ph.D. (“Dr. Shosh”) from the popular DrShosh.com Radio Show is the author of “Pregnant on Prozac“, “Postpartum Depression For Dummies“, and co-author of “Beyond the Blues: Understanding and Treating Prenatal and Postpartum Depression & Anxiety“. She is also the creator of the new mobile app PPD Gone! Her newest book, “Children of the Depressed“, was released in June of 2015. National TV shows including “20/20,” “Discovery Channel,” “The Doctors” and “The Ricki Lake Show” feature Dr. Shosh as the pregnancy and postpartum mood expert and news stations such as CNN consult her. Several publications including the San Francisco Chronicle and the San Jose Mercury News have written articles on Dr. Shosh’s work. She’s interviewed regularly on national radio and has been quoted in dozens of newspapers and magazines such as The Wall Street Journal, WebMD, Boston Globe, Fit Pregnancy, Glamour, Parenting, Psychology Today, New York Post, Self, Cosmopolitan, and the Chicago Tribune.